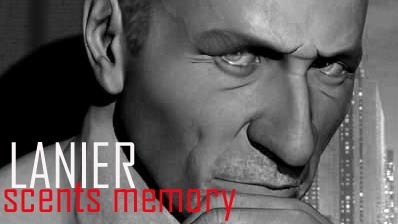 “India my Iskander is vapor, it is a perfume. It fills the senses but can never be truly yours. It is not to be understood it is to be felt in the soul.” This is poetry, Lanier. “It is not to be understood it is to be felt in the soul.” I can think of many things that this one idea could be applied to. The story is mysteriously compelling, I agree with Vickie, and Alexander, as it turns out, is so very human. I’m always feeling seduced over here, lulled into an aromatic trance. I actually think my blood pressure changes when I read what you write. Thank you for this, kind sir. The story is beautiful. The perfume is beautiful. I can never decide if I like Mohur better than Traylee or vice versa. I really need a bottle of each. The rose in this is wonderful. Oh by the stars above Poodle you are so right! I am going to be doing Trayee very soon..And Bombay Bling! I really love the line. 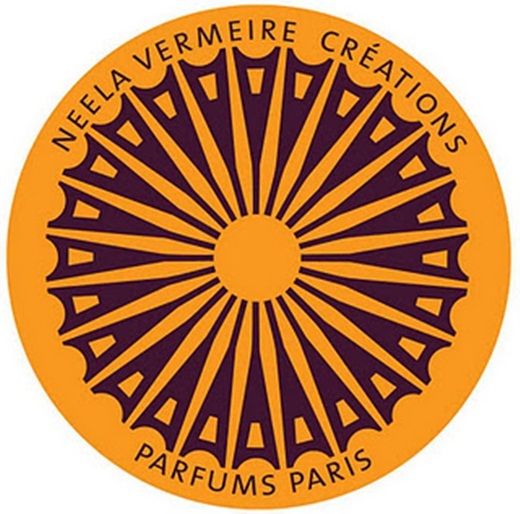 Like my friend Hilary said today we have needed a line inspired by the colors and aromas of India and Neela stepped in and gave us just that with a touch of Parisian elegance in the mix. I realise now, though it should have been obvious all along, what your reviews remind me of more than anything: the grand cinemascope historical epics of Hollywood’s Golden Age. You write with the confidence of a principal photographer framing his scenes with great sweeps across sets that thousands have worked on under the watchful eyes of the Art Director. And your ear for dialogue, just set at a pitch above the natural that the silver screen, especially when set in the past, demands, is unerring. Please can we have an ‘A Lion in Winter’ in the court of Alexander from fair Lanier’s hand? I have to give credit in this case to the source of the dialog between Alexander and King Porus….it is actually reported in history to have been their very conversation. But thank you Dear Dandy! Now then there must be a perfume out there that will set my “cameras” rolling on the Castle of Chinon at Christmas time in the year of our lord 1183. Now Mr Lanier, there’s something about the way you’ve handled that source material though that betrays the hand of an artist. Mary it was a real treat for me to run into you at Barney’s today! And so much fun to talk about perfume with you and Hilary! This is my favourite of the Neela Vermeire creations line so far. I have sped through 2 10ml and am working on a FB now. YUMMY! I am in total, jawdropping awe of this absolutely stunning review! That it happens to be of one of the perfumes I’ve worn and fervently loved the most this past year makes it no less magnificent! Lanier – you tokk my breath away! Thank you! Oh golly! Thanks Tarleisio I am so pleased you liked the review. You have made my Sunday extra special. What a beautiful post, Lanier! I always love how you write about fragrance. The stories that you tell are always so evocative and perfectly paired with the scent. Thank you for this one. Fits Mohur to a T! As always, I’m awed by the poetic beauty that fills your very soul, my sweet friend. Sublime review for a sublime perfume. Trayee is still my first love, but Mohur is divine! 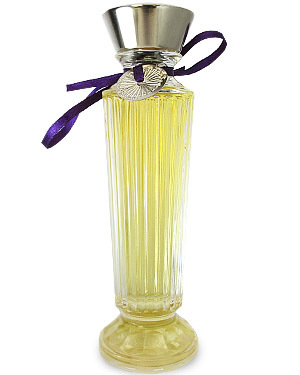 Gorgeous perfume, and “unconquered beauty” really captures its essence!